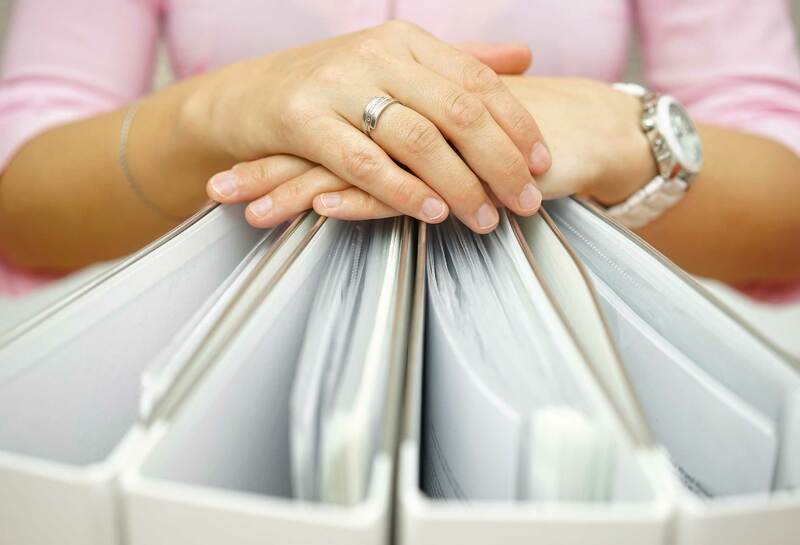 Do you know how long to retain employment records? Tax filings? 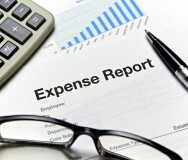 Invoices? 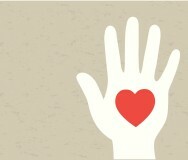 Here's an at-a glance guide to nonprofit document retention. 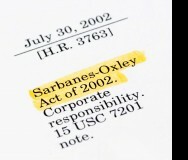 The Sarbanes-Oxley Act (SOX) is directed at improving corporate transparency and accountability. For nonprofits, key among the SOX provisions are document retention practices — yet the law doesn't provide explicit document retention schedules. Still, you're not left to figure it out on your own. Here's a quick summary of common recommendations from the Charities Review Council and other nonprofit-focused organizations. 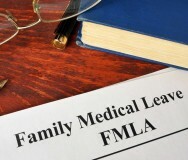 In some cases, state-specific sample document retention policies are available through the local state association of nonprofits. Keep in mind, however, these are simply guidelines. Your organization may choose to keep certain documents permanently — or on a schedule recommended by your finance or legal advisers. When the retention period for any particular document has ended, be careful to erase, shred or otherwise destroy the document so that any confidential information can't be read or reconstructed.